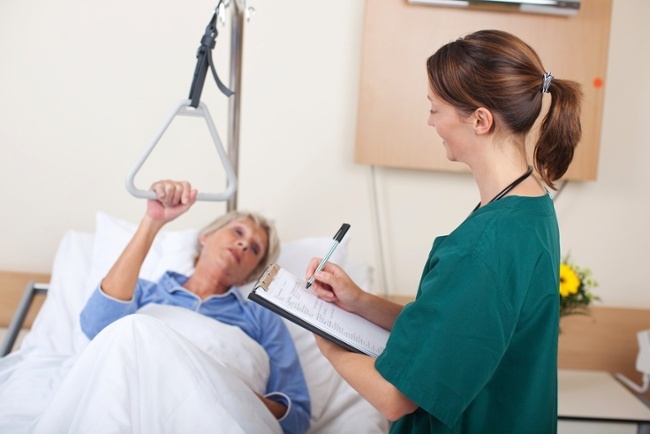 While there is a great deal of focus on the management of Post-Acute patients in the SNF population, many of whom will return to the community, management of long term care patients is equally essential to the provision of services along the continuum of care. Per CMS regulations, long term care patients have a right to function at their highest practicable level, including the delivery of services to slow the progression of decline, if these services meet the definition of skilled criteria. For these services to be skilled, they must be considered reasonable and necessary and require the skills, knowledge, and judgment of a licensed qualified professional based on their inherent complexity.